Electronic Music Producer Dan Derks recently released his latest album, nested. The sounds on this album were created with a STS Serge Animal at the Vintage Synth Museum in Oakland, CA. and the sequencing was improvised with an app called “Less Concepts”. 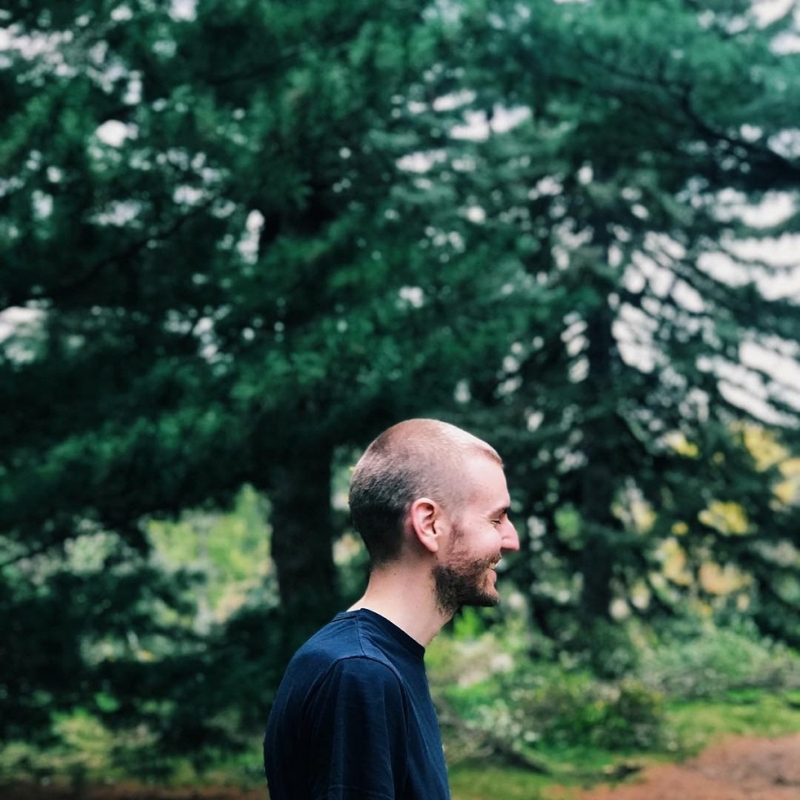 Derks is also the host of the local electronic and experimental works podcast called “Sound +Process” where he deconstructs experimental music through conversations with the composers.